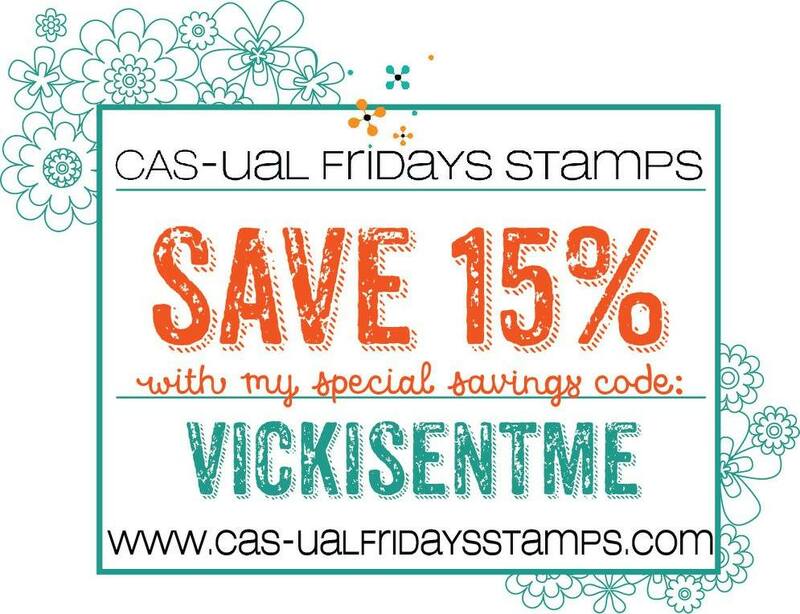 Hi All - it's Vicki, from All I Do Is Stamp. 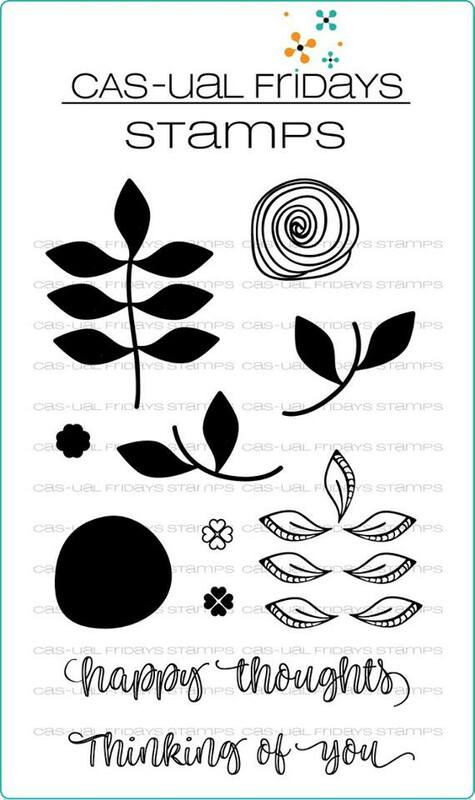 Today, I used the fabulous Peaceful Garden set. I love the layers in this set, along with the fun font of the sentiments. 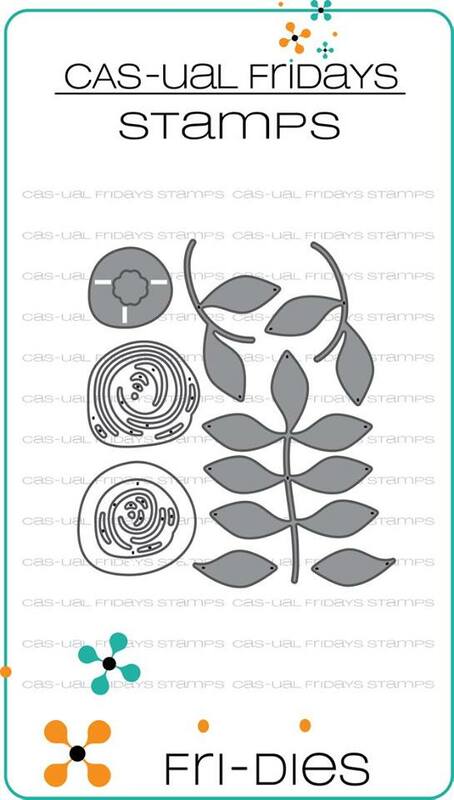 While there are Fri-Dies that match this stamp set, I just used the stamp images. Not much to explain on how I made this card - I think it is pretty self explanatory. That said, it was fun to make :). 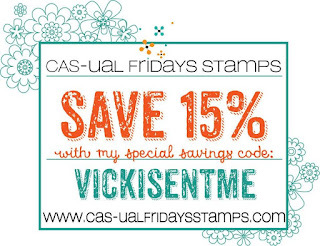 Don't forget, if you use my code, you can save 15% off your purchase!